HiViz LED Lighting and its partner companies manufacture close to 600 unique lighting fixtures. For the New Build Fire Apparatus market, we work with our OEM Partners to focus on 12 parts specifically. Our goal is for our partners to have these pre-engineered and available as drop-downs in their preferred Quote writing tool. By selecting a part from the “Dirty Dozen” on your new apparatus, you can help keep engineering time to a minimum and production schedules on time! 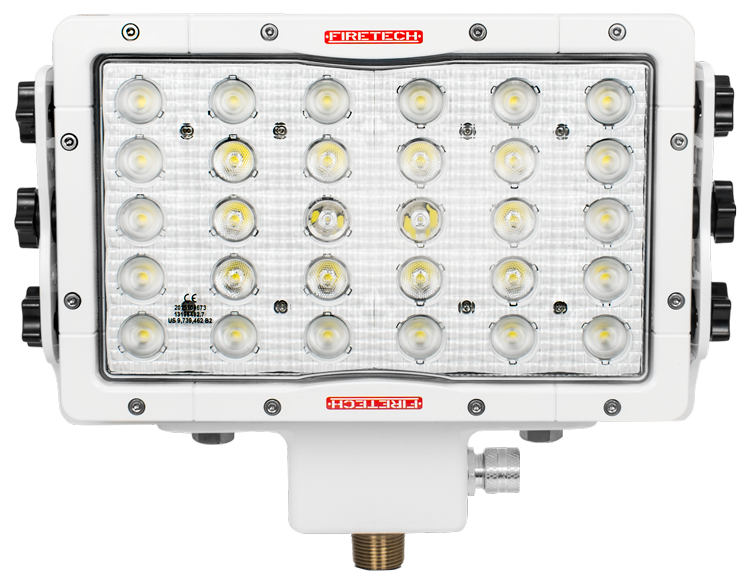 The FireTech Brow Light is the keystone in our product range. 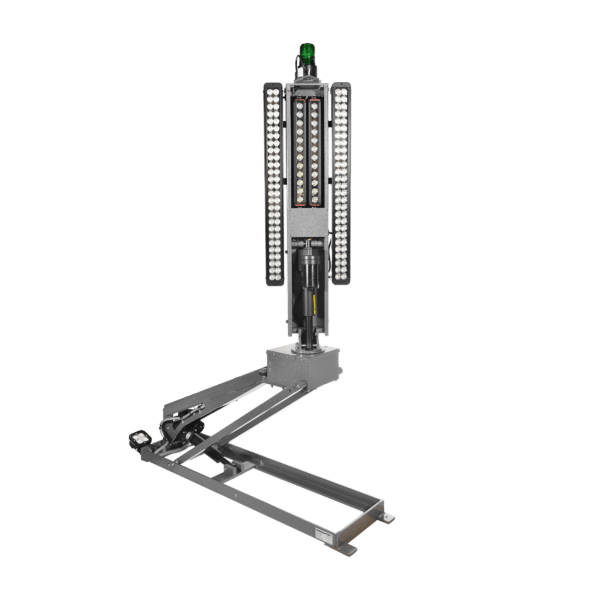 As the first fixture designed specifically for the leading edge of an apparatus cab, this scene light streamlines the look of the face of your apparatus, and combines up to 7 traditional fixtures in to one. 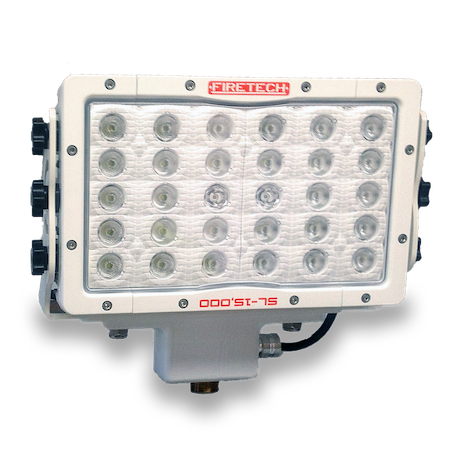 The FireTech 4X6 headlight is the only headlight SPECIFICALLY designed for use in emergency vehicles, and is guarantied for the life of the apparatus. Better foreground illumination is key, and the Halo / Park lamp helps to give a modern look and feel to a traditionally less exciting part of the truck. 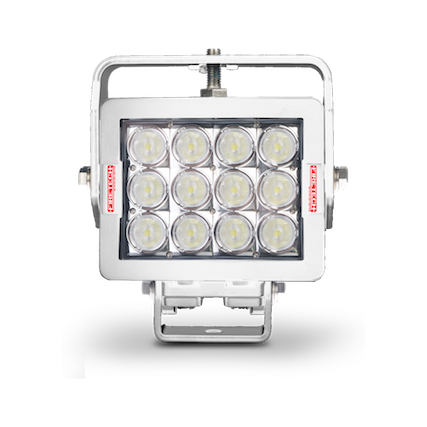 Available in 10,000 and 20,000 equivalent lumen outputs, this fixture is a powerhouse for the side of your rig. 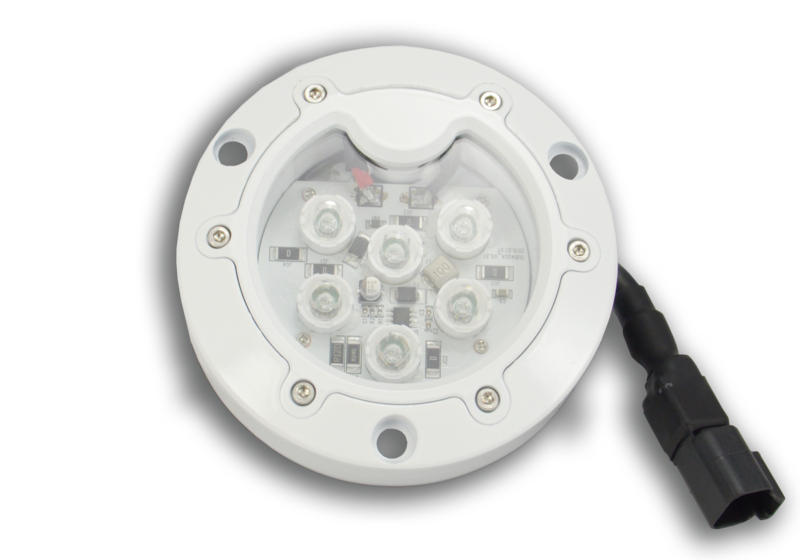 The Guardian LED scene light uses a mounting hole layout which matches the most common 7×9 fixtures in the industry, which makes it great for retrofits! Elevation is key to reducing glare on a fire scene. Whether you’re mounting to a pole, a tripod, or a light tower, HiViz LED Lighting has you covered. Take a look at Page 30 & 31 to see some of our pole mounted scene lights. For light tower applications, reach out to your manufacturer of choice for more information! NFPA 1901 is very specific about measured light requirements in areas near the Fire Apparatus. The FireTech Work Lights are great choices for Rear Work Area, Hosebed, and Aerial Tip applications where NFPA Compliance is a must. Our photometrics are always available upon request. The FT-CU-AQX and our HD Strip compartment lights were designed for 25 years of operation in whatever environment you throw at them. Under a truck, in a compartment, or up the aerial, these things are built to last. Stop speccing disposable fixtures and trust your fleet to the best; FireTech!